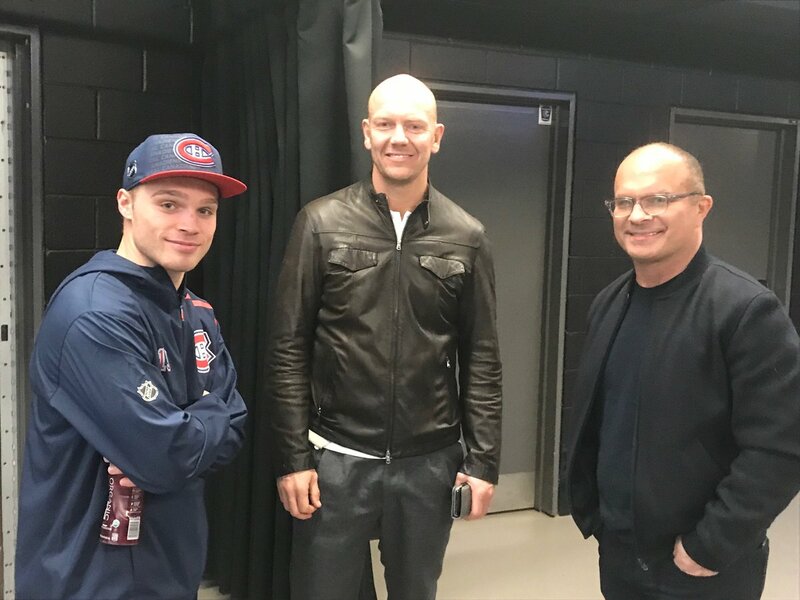 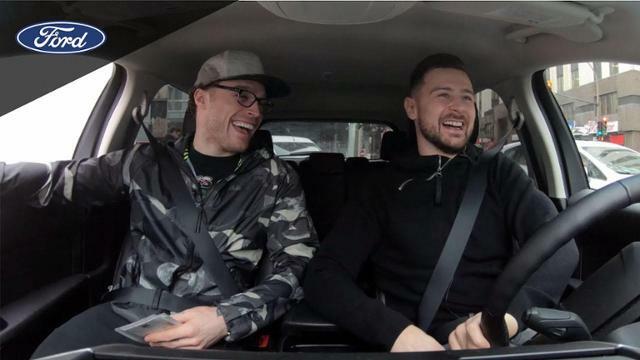 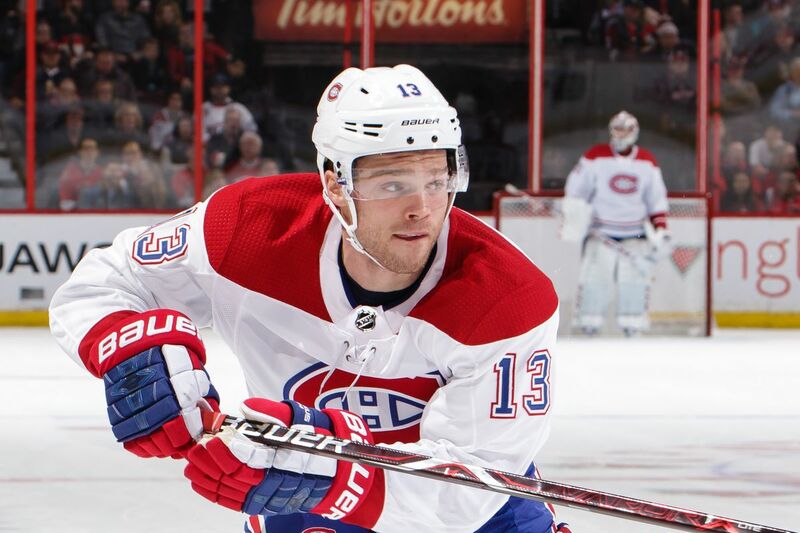 Go behind the scenes and behind the wheel with Max Domi and Tomas Tatar as they ride around Montreal in a Ford Edge. 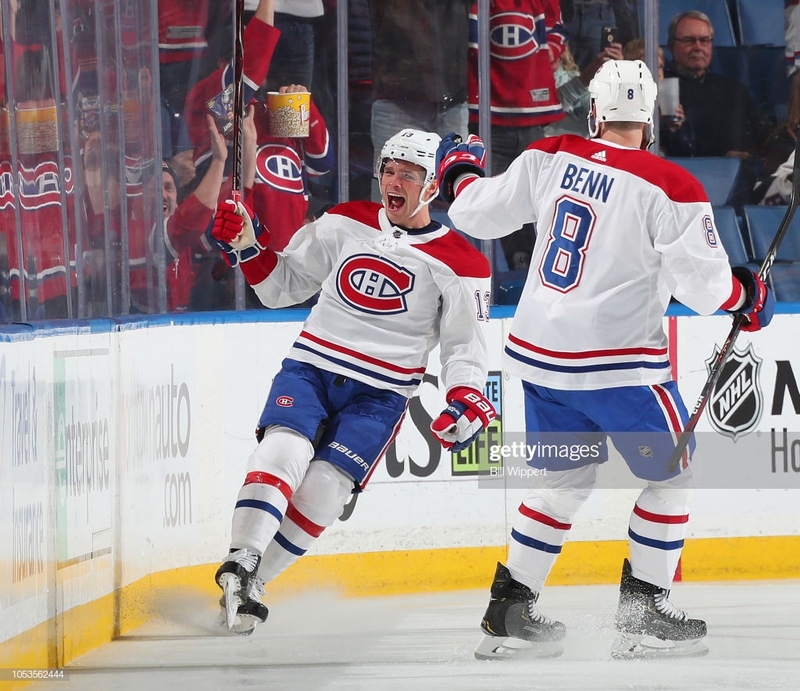 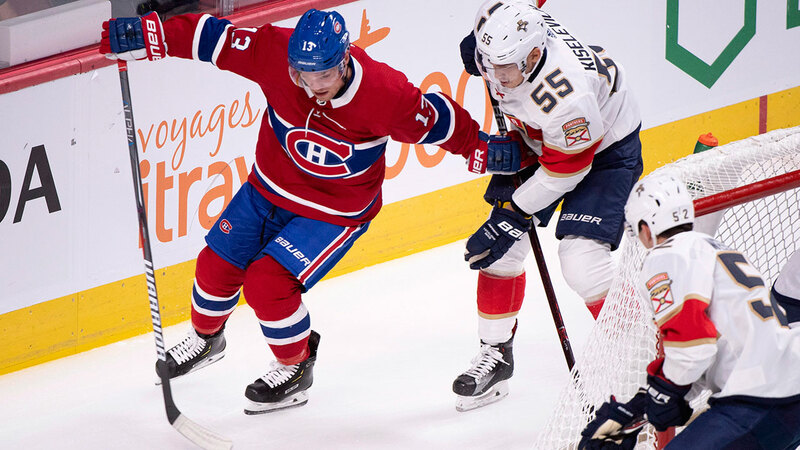 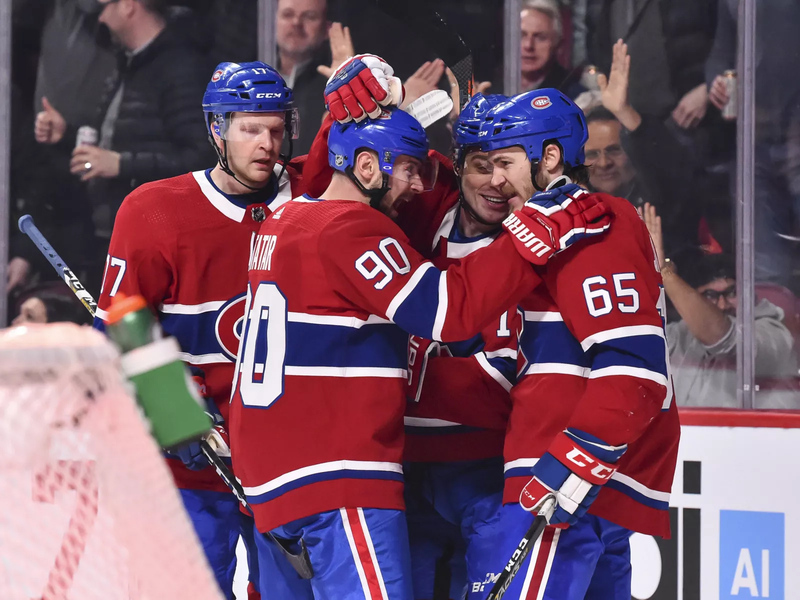 The Canadiens will welcome in the Blackhawks tonight and with both teams playing for their playoff lives, everyone is expecting a spirited contest. 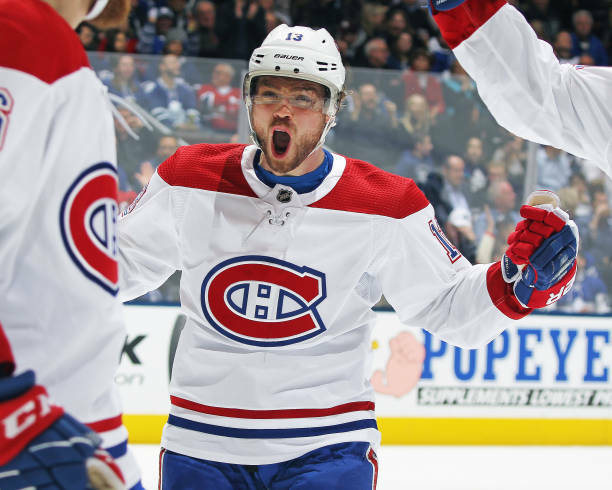 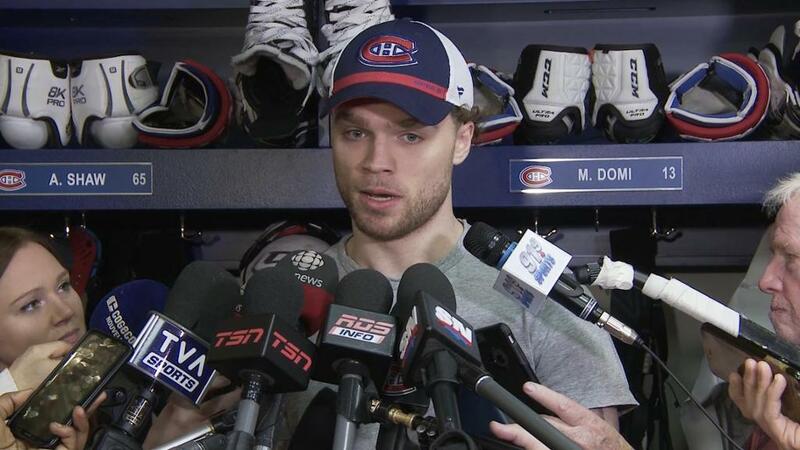 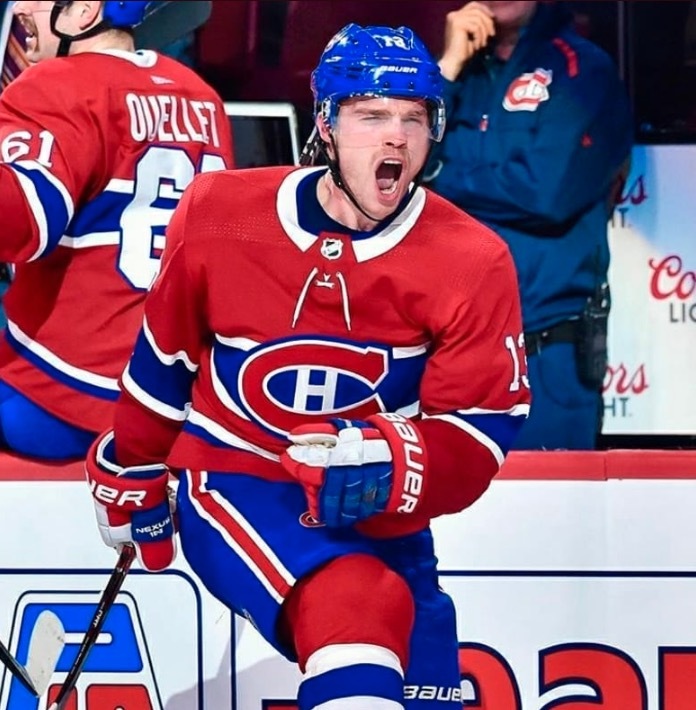 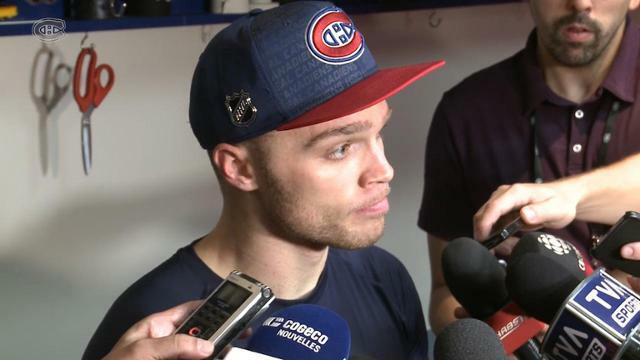 Max Domi says they’re approaching every game like a must win and also talked about Andrew Shaw’s ‘passenger’ comments after their last loss.